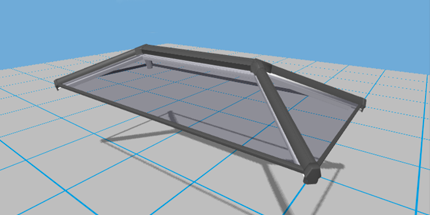 Try our new interactive Roof Lantern Designer to find your perfect Skylight. Or call the Ultrasky Sales Hotline on 01200 452 246. 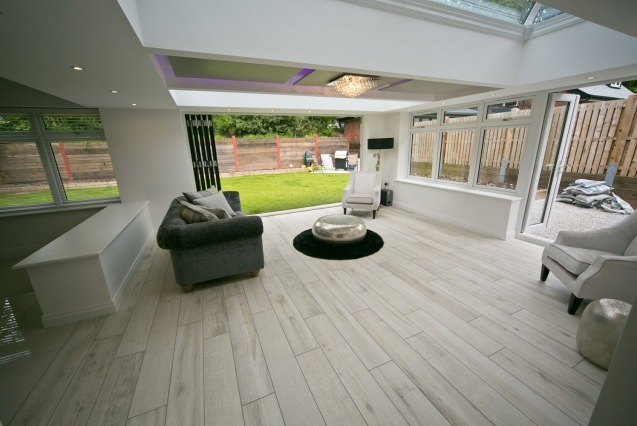 Ultraframe is renowned as the World leader in conservatory and glass roof manufacture and innovation, with over 30 years experience. 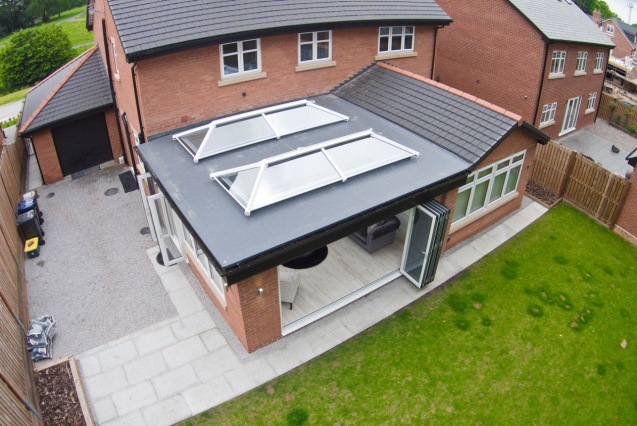 Ultraframe are based in Lancashire and have manufactured roofs for over 1.5 million glazed structures all over the UK, Europe and across the globe. 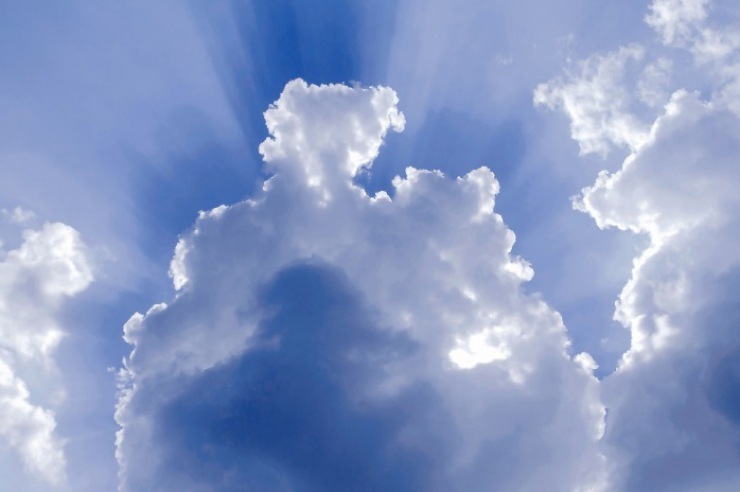 Our Skylight ordering system is designed to make the ordering process as simple as possible. 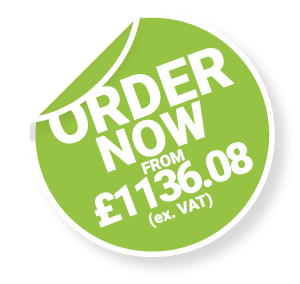 Decide the style and size of roof lantern that you require, place your order, pay by credit or debit card and select your desired day of delivery. Our team of customer service advisors can guide you through the purchase process and then our technical support can help with any installation questions that might arise. There's also a comprehensive Ultrasky installation guide that can be downloaded directly from the site. You can order in bespoke sizes to suit your project. You are not limited to the set sizes we offer for convenience. Simply enter your required dimensions and we will do the rest. 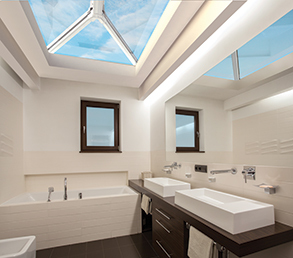 Remember to consult our installation guide for tips on how to measure the skylight dimensions. WHAT DIMENSIONS SHOULD I ORDER? 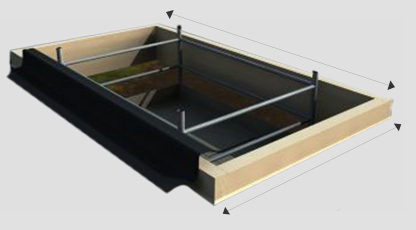 The set-out dimensions of the Ultrasky roof lantern are measured to the external wall of the timber kerb, 150 mm high x 70 mm wide (not supplied), and NOT the size of the cut-out in the flat roof. 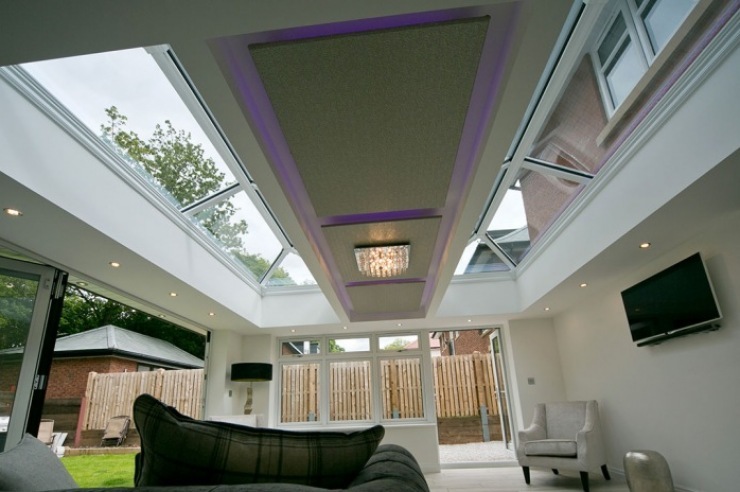 Our roof lanterns are manufactured on demand and therefore we can offer bespoke sizes, should a specific size be required. For full installation instructions download the detailed Installation Guide. Prices can be found on our website. 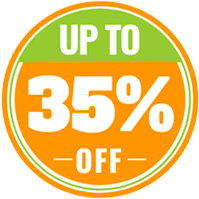 Simply click on the product you want and you will be taken to the price calculator. Either select one of the preset sizes or insert the size you desire into the given fields. Select your choice of material, PVC or Aluminium, and your colour options. 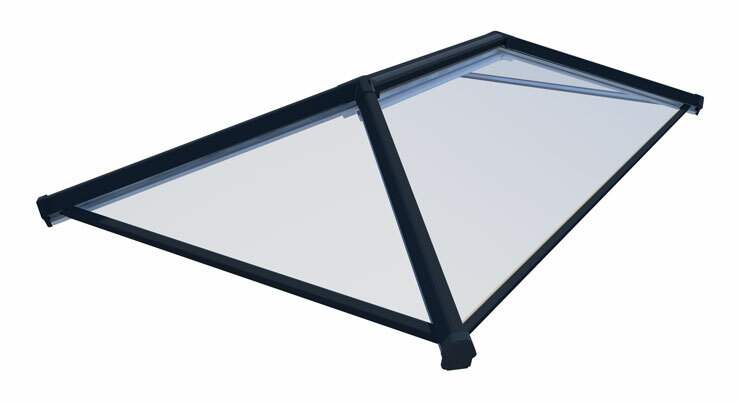 Depending on the size parameters that you select, the price for your bespoke roof lantern will immediately be displayed. DO YOU CHARGE MORE FOR DELIVERY TO RURAL AREAS? We will charge £75 for delivery of all items required for the installation, to UK mainland addresses. Our payment terms for our orders are strictly in advance using a credit or debit card on our website. This insures the product and your risk and can give you up to 60 days free credit (dependant on what credit card you use). WHAT ARE THE DELIVERY / LEAD TIMES? We can usually deliver our Skylights within 6 working days directly to site for a standard size and colour. 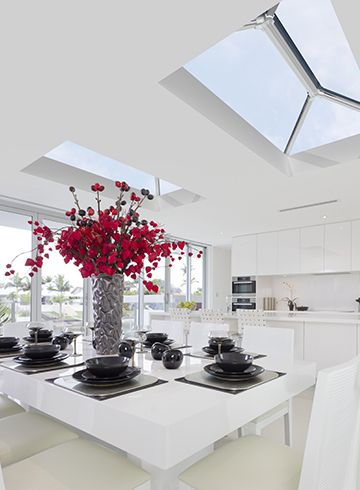 For Skylights with coloured internal claddings, the delivery time could be longer. Skylights cannot be collected from our factory but can be delivered to a different location if you require. CAN I SEE MY ORDER? Yes. Orders and order status can be viewed from the ‘my account’ section once set up. 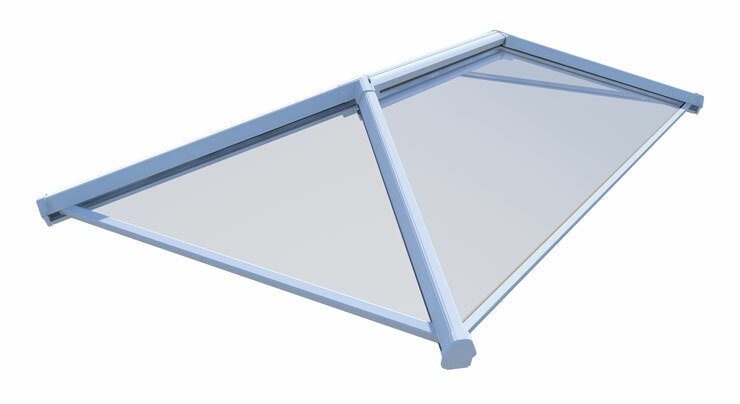 After 24 hours, orders cannot be changed as manufacture of your bespoke roof lantern will have commenced. Delivery dates can be changed by contacting customer services, quoting your order number. 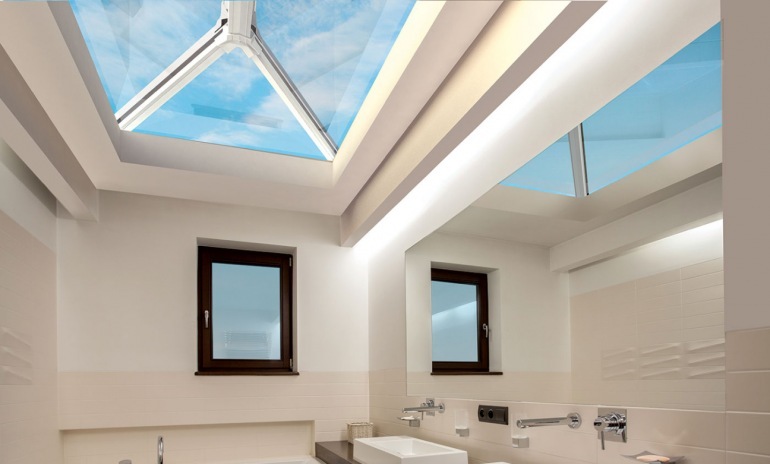 DOES ULTRASKY INSTALL THE SKYLIGHT? No, Ultrasky do not install the Skylight. 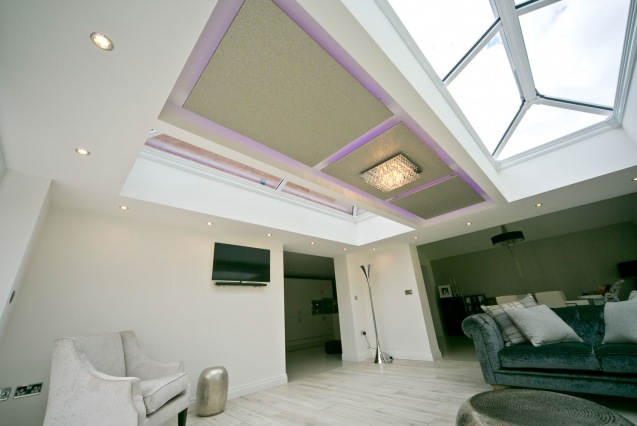 Although the Ultrasky roof-light is easy to install it is recommended that it should be installed by an experienced builder or roof professional. 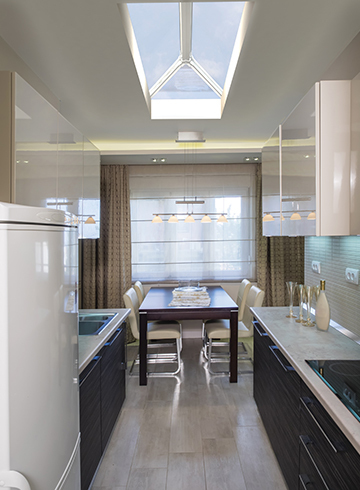 Each skylight comes with an installation guide that must be read before the installation process begins. Customer services can possibly recommend a builder if required. WHAT COLOURS CAN I GET THE SKYLIGHTS IN? Internal – White, Grey or Black. Ultrasky already offers its product range at trade prices, so no further discounts are applicable unless a large volume of lanterns is required. HOW DO I CONTACT YOU WITH FURTHER QUERIES? Simply contact the customer service team during weekday working hours, Monday to Friday, 9am to 5pm. If your query is technical, our customer service team will arrange for a call back from one of our technical advisors.